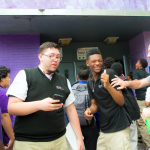 Chicago Tech Academy is a unique and progressive school, transforming what education can look like for underserved students. With a curriculum built on project-based learning, our school works to educate its students through real-world experiences. Project-based learning allows the students to be inventive and enhance their critical thinking skills through creative projects designed by ChiTech teachers. 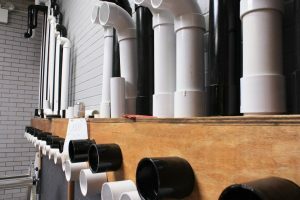 One of our school’s most ambitious projects is a 3-octave, chromatic pipe organ made from PVC pipes and a wooden housing. The feat was led by beloved music teacher and instructional leadership team member, Joshua Dresser, with the help of his colleagues, Grace Shin and TJ Pavlov. The project forced students to pull from their knowledge of music, psychology, and physics to successfully complete it. The main objectives of the projects are for the students to produce a complex, high-quality product with a high level of craftsmanship by working with their peers and using interdisciplinary knowledge to overcome any challenges they may face while completing the project. However, one of the most important components of a project is for the students to have an audience. Having an audience raises the stakes, and it gives the students an end goal to strive for. After 12 weeks of persistence and dedication, the pipe organ was complete, and students reaped the benefits of their tireless efforts. 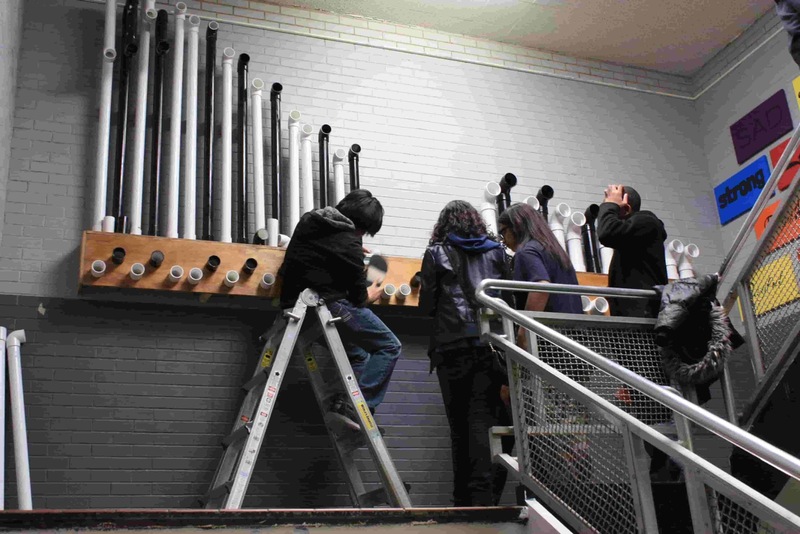 Soon after the completion, our school hosted an exhibition where students played melodies from songs they had learned on the working pipe organ in front of a live audience. ChiTech recognizes that a traditional education does not effectively work for every type of student. Our school works to foster an environment for a diverse community of learners. 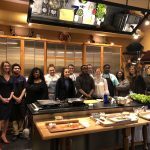 When the students graduate, they are equipped with the tools they need to further their education to college or even start their careers. Dresser also stresses how important teamwork is to the final outcome of the projects. Not just from the students but from the faculty as well.